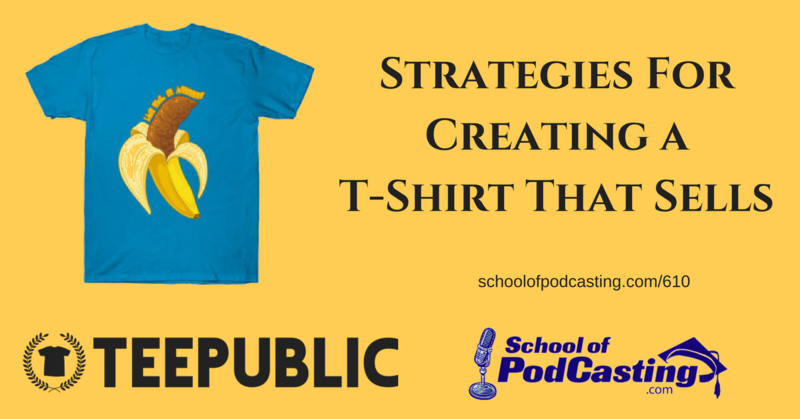 Today we have insights from Diana McCallum from the Talk From Super Heroes show, Lou Mongello from WDW Radio and Gordo from Those Conspiracy Guys on how they are designing T-Shirts that actually sell. Neil then shares some insights into what he's doing to create a show that allows him to do podcasting full time, and how insights into his Patreon Account. 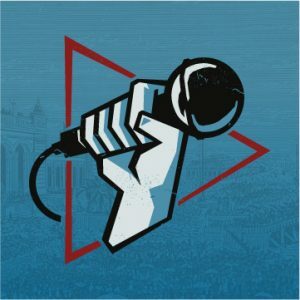 – The conference offers over 100 sessions on topics ranging from the technical aspects of setting up your equipment and the audio production to marketing and monetizing your current or future show. It's July 23 – 26th in Philadelphia PA. Behind the scenes “What is happening in my life” content. He wants to come to the US to interview the people instead of using Google. TeePublic offers a 31% commission to our partners for sales of their own merch. For example: For a $20 t-shirt you would earn $6.20 back. Earn 11% commission for sales you refer for existing TeePublic designs. These are the most competitive commission rates around. No need to have your own designs — You have access to the entire TeePublic design catalog and can curate your own branded storefront with existing designs on TeePublic. 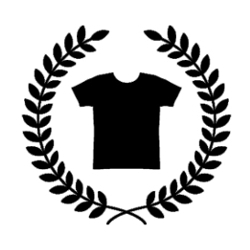 This opportunity is completely unique to TeePublic; no other t-shirt provider offers this feature. Increase fan engagement — Your fans and followers want to know what you think is awesome! Show your community cool new designs that you think they may enjoy. Here is what you can sell in your store: We have: shirts, stickers, phone cases, art prints, kids’ clothing, tank tops, sweatshirts, onesies, posters, mugs, laptop sleeves, notebooks, pillows, totes, tapestries, and others. I proudly bought a “School of Podcasting” Shirt from TeePublic, once it arrives it will be interesting to see if any other Listeners in New Zealand come up to me ?